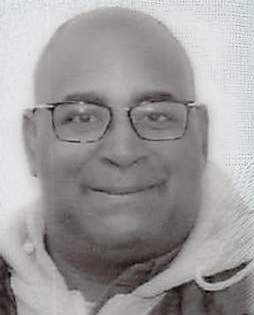 Darryl Ledon Bell, age 56, passed away on Tuesday, February 5, 2019, in Cincinnati, Ohio. He was born November 13, 1962, in Cincinnati, Ohio. To share a memory of Darryl or leave a special message for the Bell family, please click the "Tribute Wall" tab above and to the right, enter the information, and click "Save Post." Walker Funeral Home, 3939 Reading Road (corner of Reading and Paddock), North Avondale (45229) is serving the Bell family. Please call (513) 251-6200 or visit www.WalkerFuneralHome.com for additional information.